A full day dedicated to memory of the heroes of the last world war but also a charming visit of this Normandy region famous for producing cider, calvados liquor, the unrivalled Camembert cheese and historical medieval cities. After picking you up at your hotel, your guide will take you to Normandy. 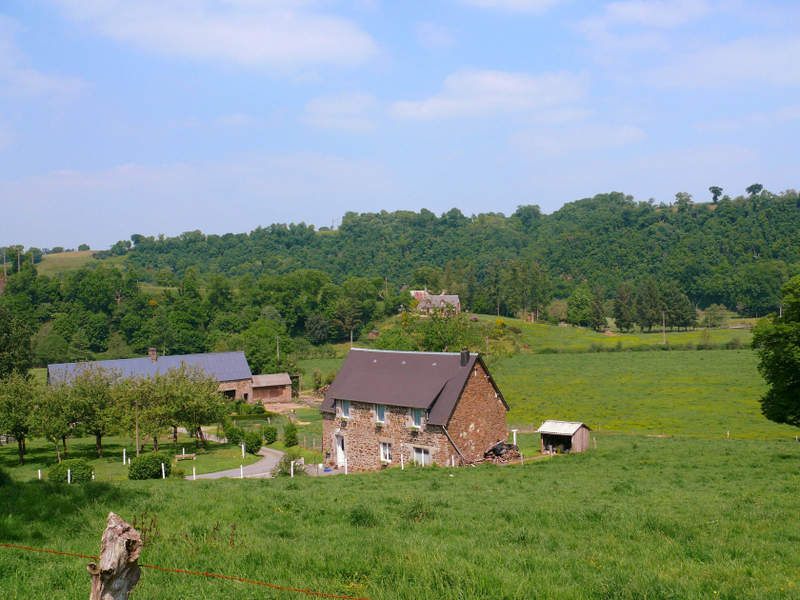 En route, you will discover the unique variety of landscape which is Normandy’s most striking features called: le Bocage Normand. You will be visiting first the Peace Memorial in Caen devoted to the D-Day “Operation Overlord”. It presents a unique, exhaustive and poignant tribute to the battles that waged on Normandy soil from June 7th to August 29th. You will have a 20 minutes film in English about the landing operations in June and July 1944. In this museum, visitors are plunged straight into history. A rich collection of vehicles, weapons, uniforms, documents of war…are displayed. Many thematic galleries enable visitors to understand the Normandy campaign and allies’ plans. You will continue to Pegasus Bridge and visit the Museum before going to “Sword“ beach and then to Juno beach where 14.000 Canadians soldiers have been landing. The Juno Beach Centre helps to give visitors a better understanding of the contribution that Canada made to the Second World War. The park around the museum was the scene of intense combat during the landings on June 6, 1944 and still contains many remnants of the defenses that were built on the site as part of the Atlantic Wall. Known to the Germans as Strongpoint 31, this 1,500m stretch of beach contained some 30 bunkers and defensive positions, including three anti-tank guns and twelve machine guns. 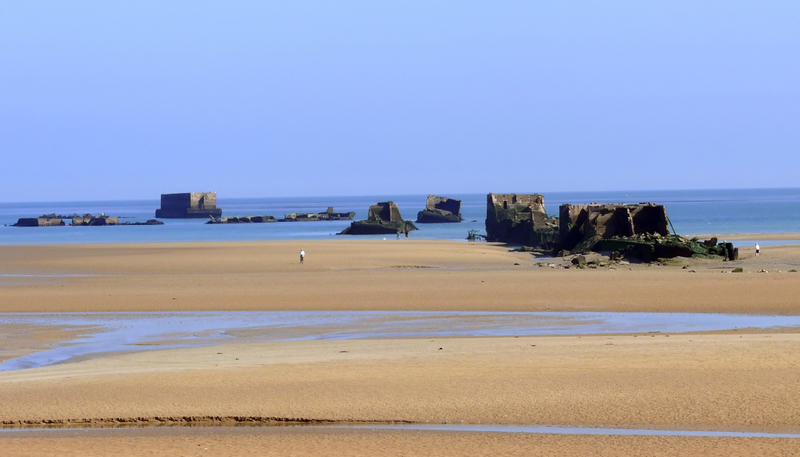 After visiting Juno, you will either go to Arromanches or Omaha depending of what you will decide with your guide before going back to your hotel in Paris around 8.00 pm.